Welcome to Dave's Construction's website. 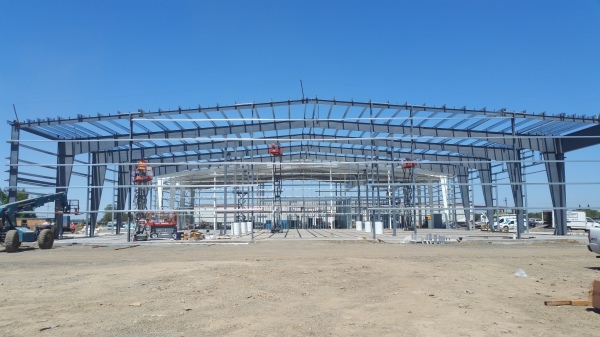 Steel building erectors. 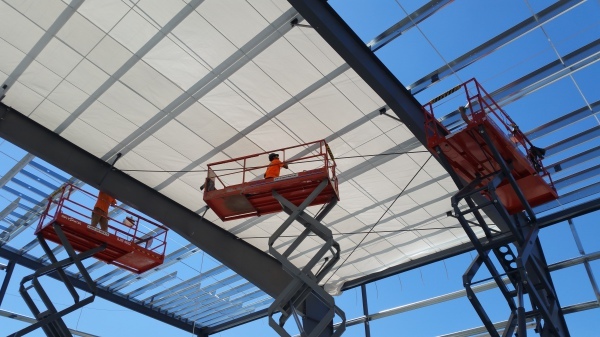 For over 35 years we have been building steel buildings in Oregon and Washington. We want to work with you to turn your vision into a reality. We will work with you to mold and construct your plans. Once we have finalized them, we will build your project for you. 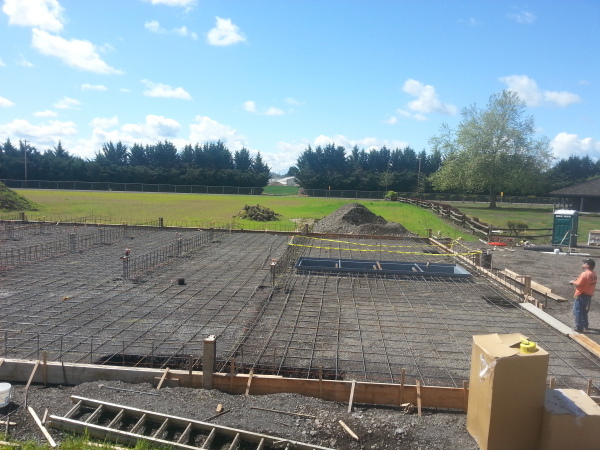 Since 1979 we have been erecting steel buildings, forming concrete slabs, footings, and stem walls. Although we are a Metallic Building Company dealer we build steel buildings of many manufactures.